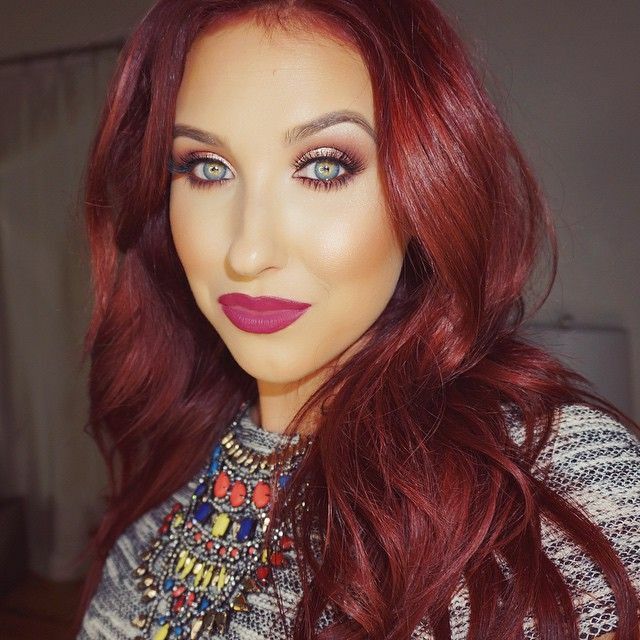 Check out Jaclyn Hill on YouTube! She is a professional make-up artist that creates one-of-a-kind make-up tutorials. She is perfect for brides who want to do their make-up themselves, but need a little help! Click here to check out her YouTube videos. You're Getting Married in Detroit !